When you’re just starting up with podcasting, getting organize can be a bit of a challenge. If you are someone who wants to make sure everything is running seamlessly, a good and disciplined workflow would be best. This will serve as your guide and checklist to make sure you don’t jump over important things or focus on otherwise unnecessary stops. I’ve scoured around and found something really cool, a podcast infographics. Although this was published about a year ago already, the sequence and thoughts are still as fresh as ever. Don't be left behind! 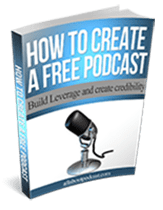 Start podcasting! Get simple step by step tutorials all for free. 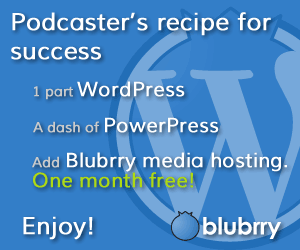 We bring you unadulterated podcasting insights! Best of all, it's for free!